Another night on the road, another black-owned hotel stay. 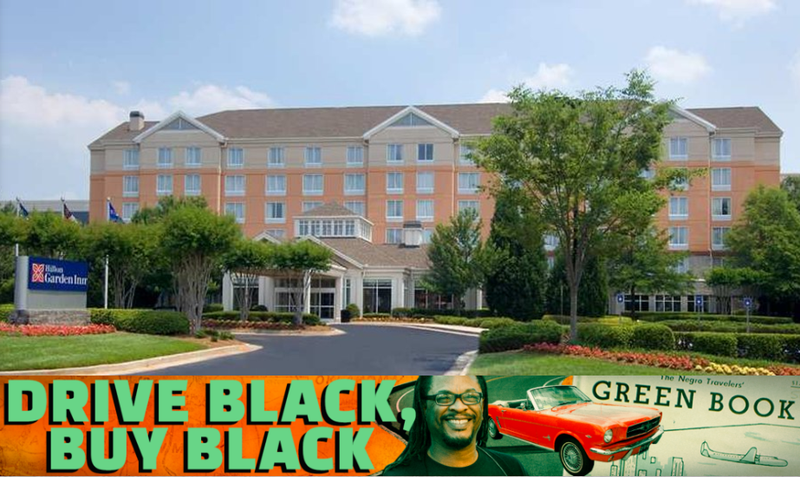 This time it was the Hilton Garden Inn Atlanta North/Alpharetta in Alpharetta, Ga., right outside of Atlanta. And yet again, the property is owned by the Capstone Development Group. But Atlanta has a few black-owned hotel options, including properties owned by Robert Johnson (founder and former head of Black Entertainment Television): the Hyatt Atlanta Midtown and the Residence Inn Atlanta Midtown/Georgia Tech. If you’d like to find a directory of black-owned hotels around the country, check out the helpful directory at the National Association of Black Hotel Owners, Operators and Developers.